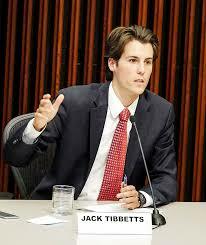 Council member and Vice Mayor Jack Tibbetts will join us on June 14th. He will share how the City Council will move forward based on the election results of June 6th. We now know that the Rent Control Initiative failed, while the Cannabis Tax Initiative on businesses passed. What are other priorities before the City Council? What concerns do you have? Jack is currently the Executive Director for Society of Saint Vincent de Paul, Sonoma County. Additionally, he serves our community on several boards and commissions. Join us for an information conversation with Jack. Perhaps he will even mention one of his other passions – tiny houses.